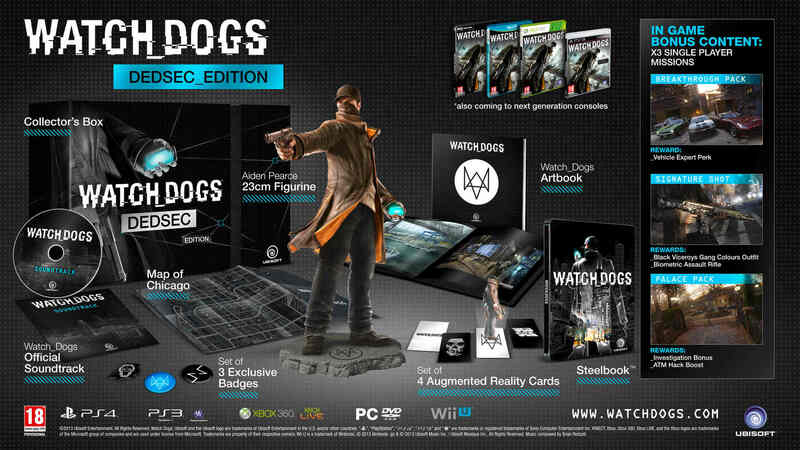 Watch dogs is one of the most highly anticipated game of the year developed by Ubisoft Montreal and published by Ubisoft. It is an open-world action adventure video game. The game is said to be released in the spring of 2014 between April 1st and June 30th, 2014 for PC, Xbox 360, Ps3, Xbox one and Wii U. The game takes place in the vast city of Chicago. It features Aiden Pierce the lead protagonist, a former criminal who has the ability to hack various electronic devices to use to his advantage. Players can also use their hacking ability to obtain information about civilians which tells you there back stories and personality. The Combat in this game includes a cover-based 3rd person shooting mechanic with a combination of stealth and agility. The player acts as a vigilante, who on basis of a crime predicting software used by the police stops criminals. But the player might just stumble into a crime taking place and stop it. Ubisoft has announced a partnership with nVidia in which upcoming Ubisoft titles (Watch dogs, Tom Clancy’s Splinter cell Blacklist and Assassins Creed 4: Black flag) will host nVidia developed effects and features. 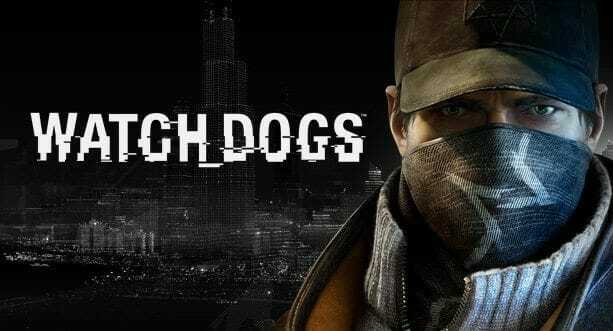 nVidia features of Watch dogs have not yet been released but Tom Clancy’s Splinter Cell Blacklist includes nVidia SLI support, TXAA and HBAO+, so we can expect what it might feature. These system settings were posted on Ubisoft’s Uplay website.